Retail packaging: how much do customers care? We already know that Packaging Works (it’s our middle name!) but do you? 81% of customers have tried something new because the packaging caught their eye and 80% of millennials value packaging that makes products easy to find on the shelf. 100% of retail businesses should take this into consideration! 76% of consumers want packaging that is easy to open. Magnetic closure function, anyone? 53% of millennials value a new or unique shape or appearance of a package. 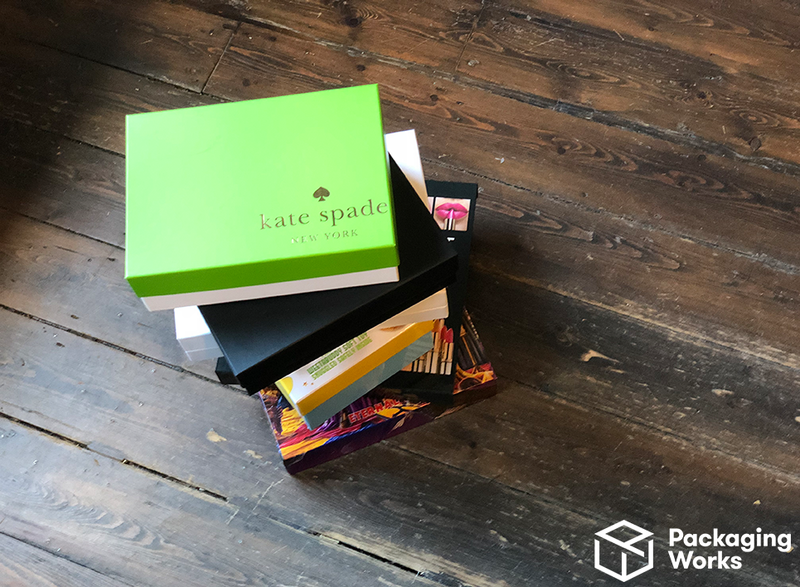 We love a challenge and have succeeded in making ‘exotic’ shaped boxes for many clients in the past – contact us directly with your wild and wonderful box-shape ideas! 62% of customers prefer brands whose packaging is designed to be recyclable, reusable or biodegradable. All of the papers and boards we use to create custom boxes are totally recyclable, dude. The materials we use are from suppliers who source from sustainable, managed forests, and we use vegetable ink. 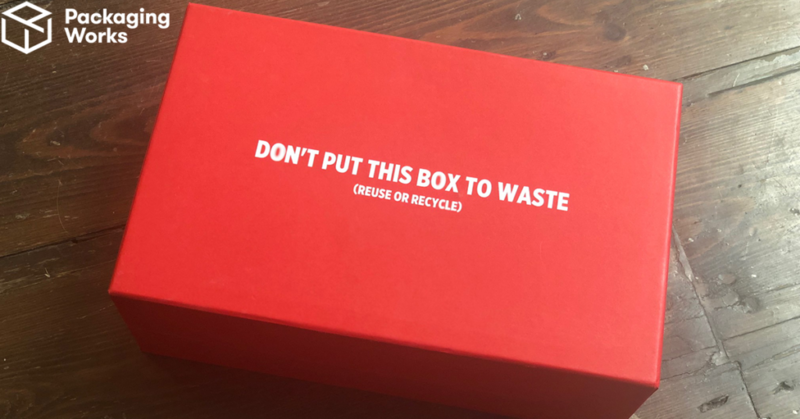 To be fair… it’s more likely that your customers will like the look of your custom boxes so much that they’ll keep them or reuse them themselves! 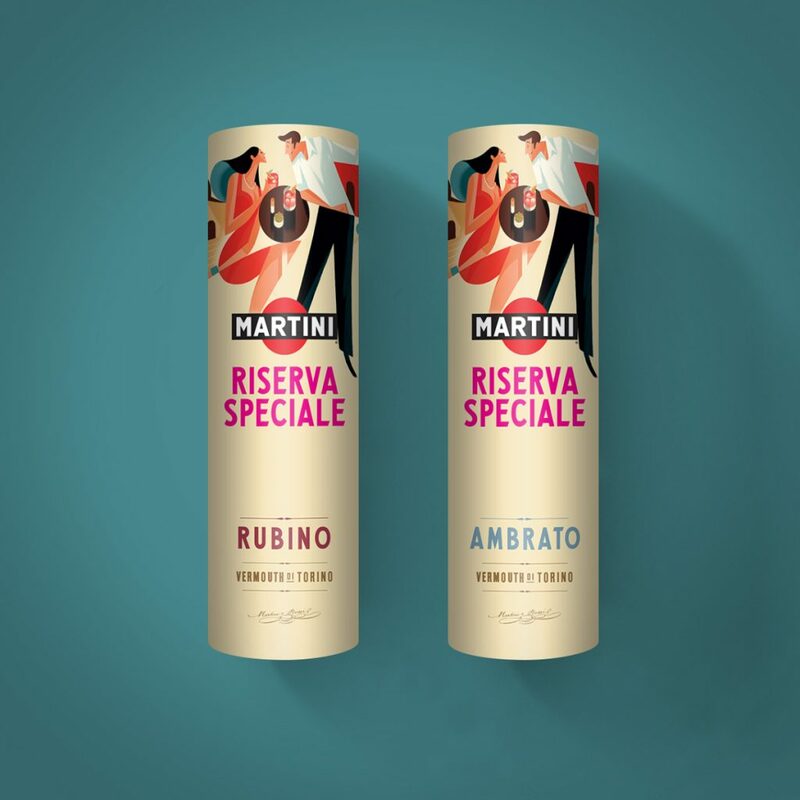 63% of customers have purchased a product again because of the appearance or aesthetics of the packaging. Pretty boxes = pretty loyal customers. Data sourced from the 2018 Packaging Matters report from WestRock. 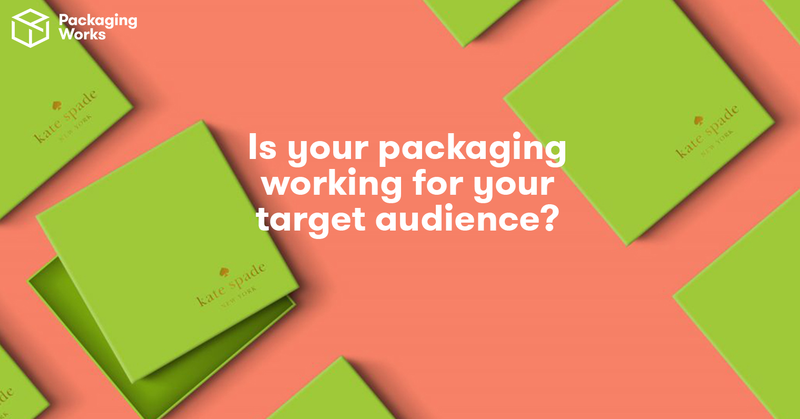 Convinced that it’s time to revamp your packaging goals? Design your own custom box online or contact the Packaging Works team with any questions or ideas.